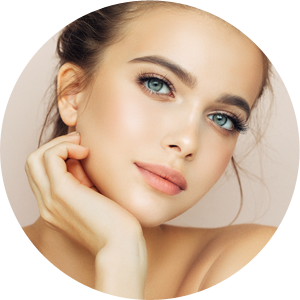 Based on proven fractional technology, Fraxel laser treatment is a safe, non-invasive laser therapy designed to treat facial skin problems such as lines, wrinkles and damage caused by over-exposure to the sun, as well as acne scarring. 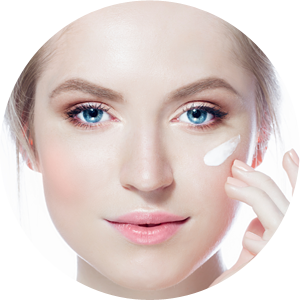 Fraxel helps fight the signs of aging. 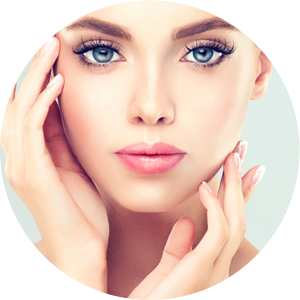 When projected into the skin, the laser helps rejuvenate the cells in the tissue stimulating the body to produce more collagen, which is responsible for giving the skin its youthful, resilient appearance. 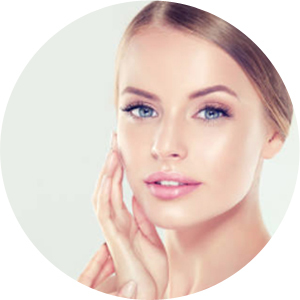 Each treatment is customised to individual patient’s needs and concerns and offers a perfect solution for people who want their skin to look younger and very natural. 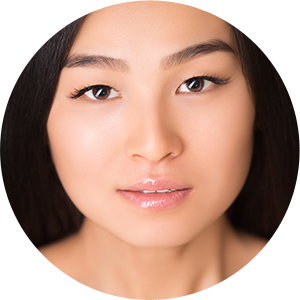 Visit one of our cosmetic clinics in Melbourne to find out more about fractional laser. 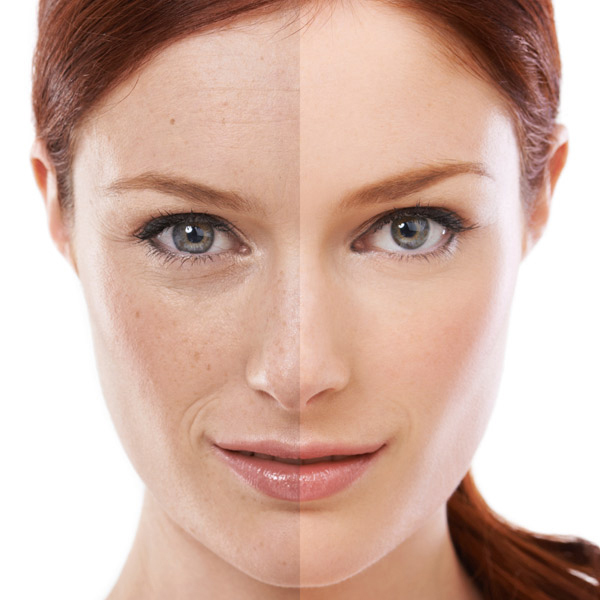 Fraxel laser treatment can be complimented with Clear and Brilliant, Laser Genesis and Thermage. 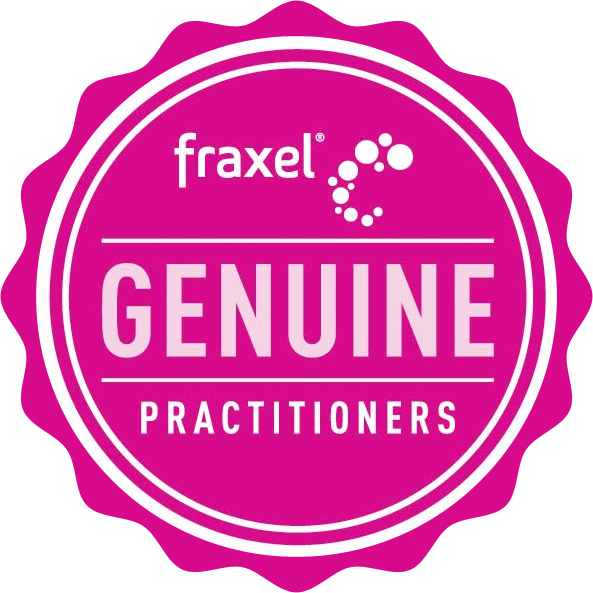 You are a candidate for Fraxel if you have wrinkles, fine lines, irregular skin texture, pigmented lesions, sun spots, age spots, and vascular dyschromia (sun-induced redness). 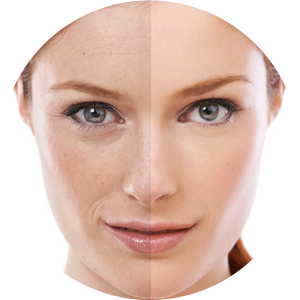 Fraxel laser treatment is also beneficial for acne related skin conditions, acne scaring and other scaring. 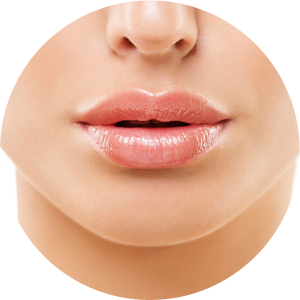 WHAT DOES A FRAXEL TREATMENT INVOLVE? 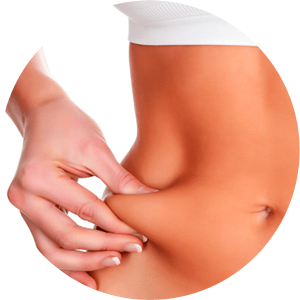 You will need to set aside up to two hours at the clinic. 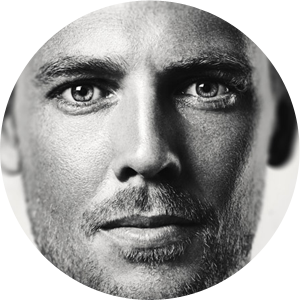 Initially your face will be treated with a topical numbing agent while the procedure itself takes about half an hour, depending on the skin area being treated. Most people experience a little discomfort, stinging or burning sensations during a Fraxel treatment. Afterwards, special care instructions need to be adhered to as your face heals over several days. As with sunburn your skin will flake and exfoliate normally, revealing fresher, glowing and smoother looking and feeling skin. Recovery time for a Fraxel treatment is minimal. More aggressive Fraxel treatments may require up to ten days recovery time. 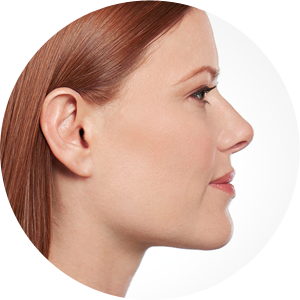 You can expect two levels from your Fraxel treatment that include immediate and progressive results. 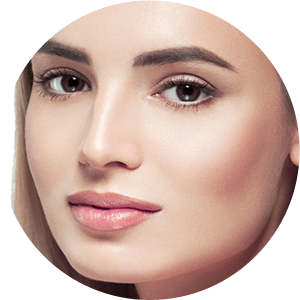 Immediately after the initial healing is complete, the surface of your skin will feel softer and the tone will become more even while progressive results occur over the next 3-6 months as the deeper layers of skin continue to heal. Any unwanted brown spots will be erased, fine lines and wrinkles around the eyes will be reduced and acne and surgical scars will be minimised leaving smoother, firmer, more youthful, glowing skin. 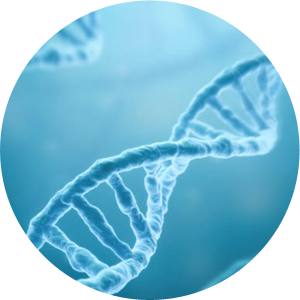 Your Doctor will give you specific instruction on what to expect for your Fraxel laser treatment and how to minimise side effects at the time of your consultation.